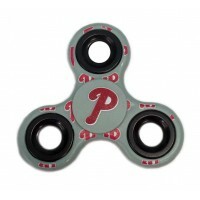 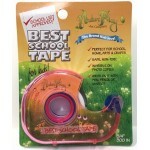 Great item to have in school, office or home.Will never let you down. 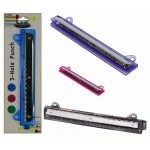 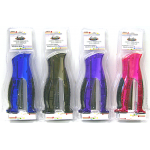 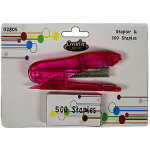 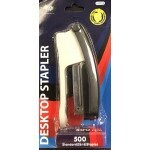 Wholesale office supplies.Incl.. 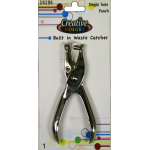 This single-hole punch is made of chrome-plated steel and has a metal receptacle to collect the p..
Wholesale Clear Tape $0.84 Each. 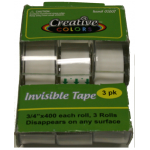 3/4" x 400 Case of 48..
Wholesale Invisible Tape $0.84 Each. 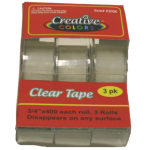 3/4" x 400" Case of 48..